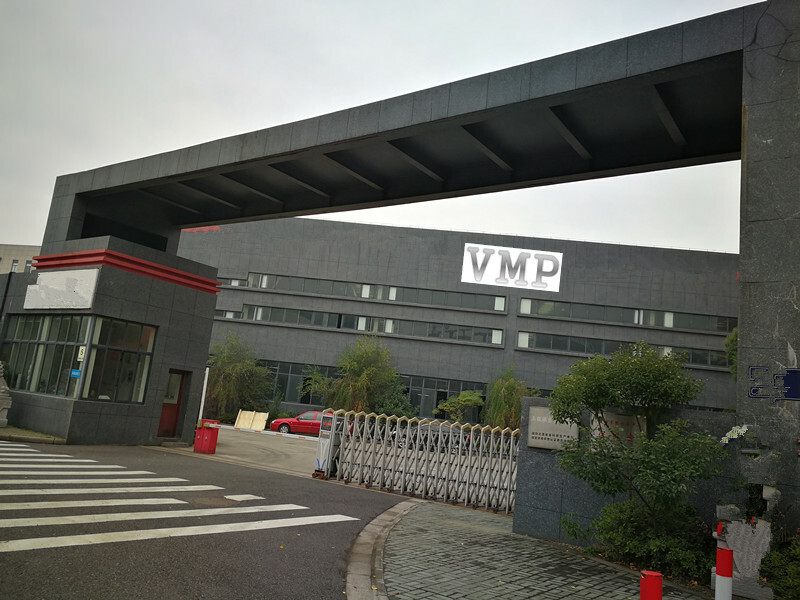 , offering Excavator Piston Pump,Excavator Swing Bearing, etc. 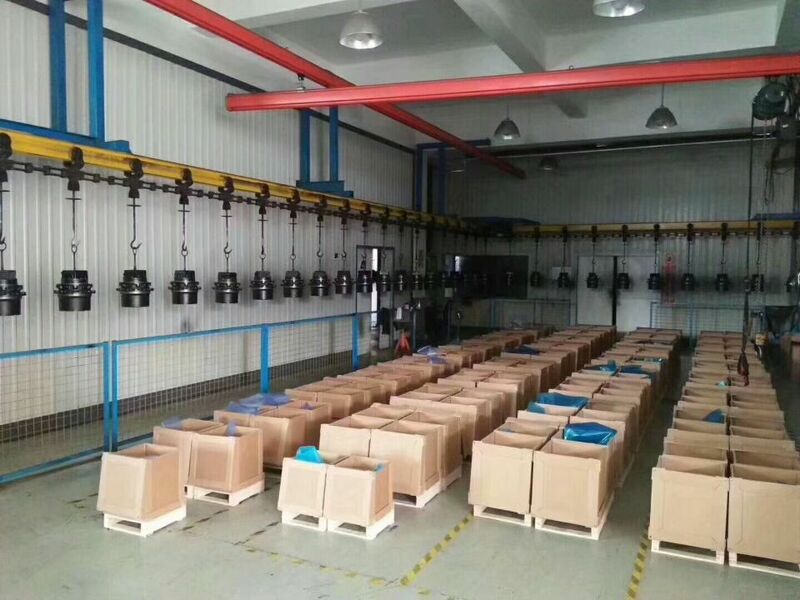 JINING UNION MACHINERY AND PARTS CO., LTD. [Shandong,China] Business Type: Trade Company , Manufacturer Main Mark: Africa , Americas , East Europe , Europe , Middle East , North Europe , West Europe , Worldwide Exporter: 91% - 100% Certs: CE Description: Excavator Hydraulic Pump manufacturer / supplier, offering Excavator Piston Pump,Excavator Swing Bearing, etc. 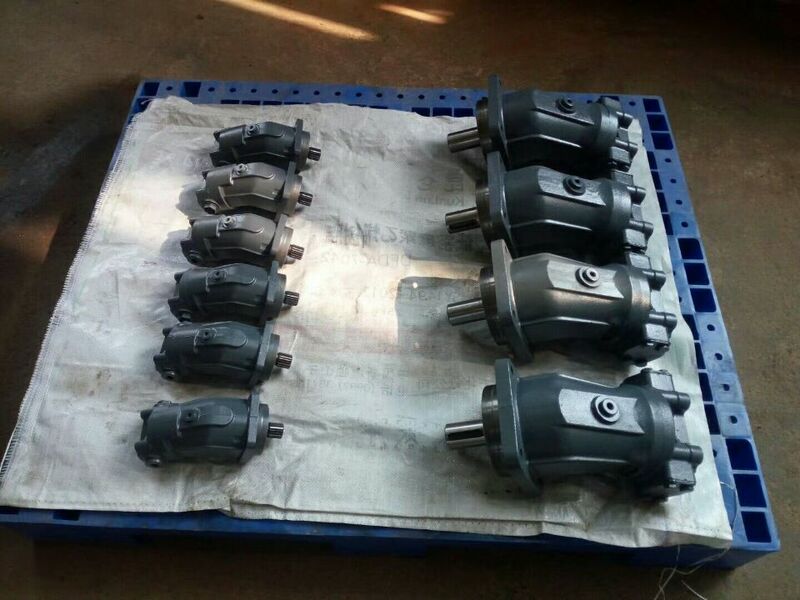 We are Excavator Hydraulic Pump, Excavator Piston Pump,Kids Excavator, Hydraulic Pump Parts, Excavator Hydraulic Cylinder, Excavator Swing Bearing, Excavator Hydraulic Motor leading manufacturers in China. we do business all over the world. 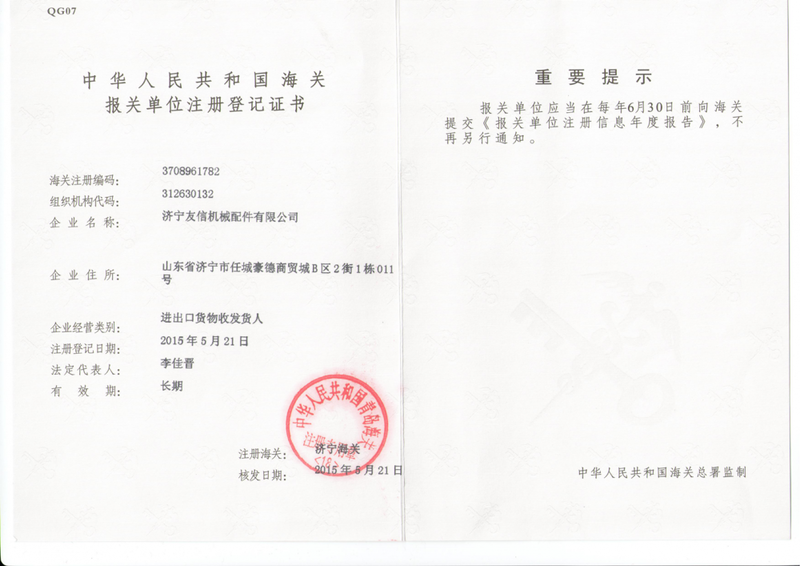 Company Name: JINING UNION MACHINERY AND PARTS CO., LTD.